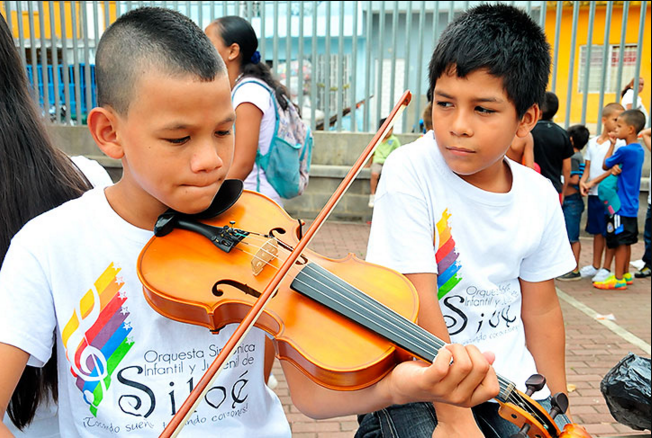 The Children and Youth Symphony Orchestra of Siloe, is a reflexive, formative project that utilizes musical performance to build confidence, compassion and tolerance for kids and young adults from the 20th District of Siloe; a marginalized neighborhood in Cali, Colombia. 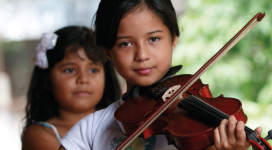 This project gives children, often living in unthinkable circumstances, a chance to break the violence and poverty cycle – through the social skills afforded by music education. 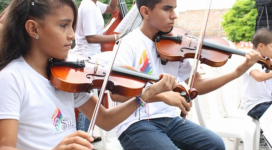 At present, there are 120 children and youngsters between the ages of 6 and 19, whom, in music, find a way of changing their lives every Monday and Friday afternoons; thus becoming agents of change in their communities and fomenting peace-building and reconciliation. 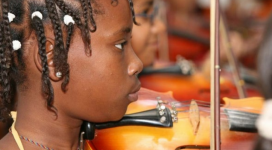 Students also become mentors to their peers by sharing their newfound knowledge with them and by showcasing their growing self-esteem and the changes this lends to their life. 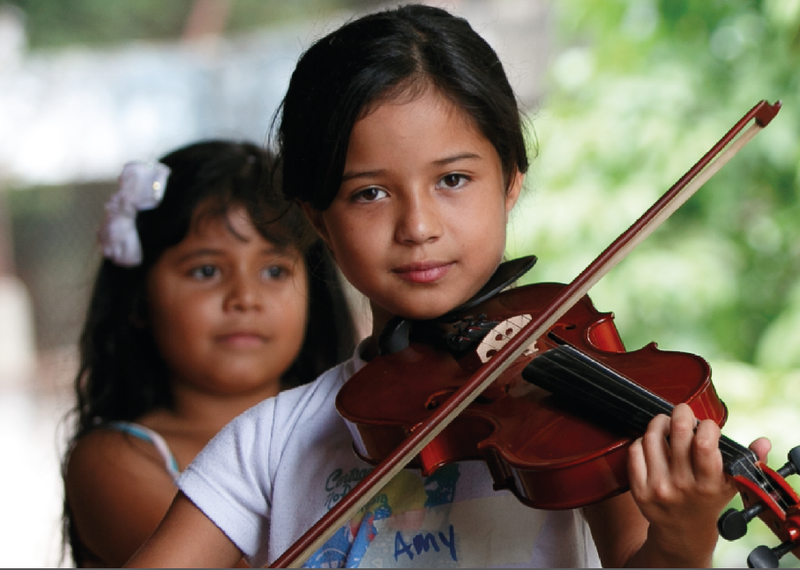 Our impact is centered around teaching children and young people life skills, by showing them that they have the capacity to achieve their goals and dreams we are contributing to building healthier and more peaceful communities. 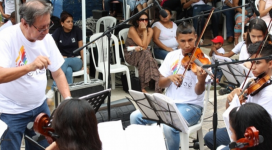 The Orchestra performs at least once every two months giving concerts throughout the District with the purpose of appropriating the few spaces available in the commune. 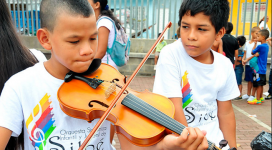 Performing gives visibility to the organization’s potential and sensibilizes other children on the importance of appropriating music and abandoning the dynamics and spaces that generate violence in their neighoborhoods. For 2017, the challenge of the Siloé Children and Youth Symphony Orchestra is to continue strengthening the processes already begun with its 120 children and young adults who are currently part of the program. 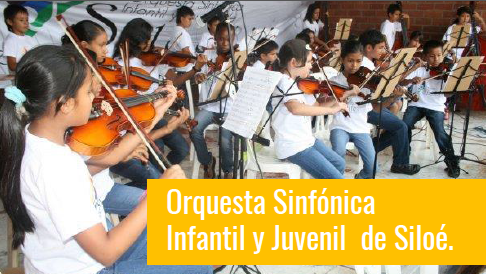 Our Orchestra also has the challenge of being able to receive more children and young adults who otherwise are exposed to many difficulties: family disintegration, parents' unemployment, state negligence, child labor, drugs, child abuse and violence in general. 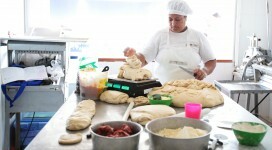 agents of peace and reconciliation in their communities. 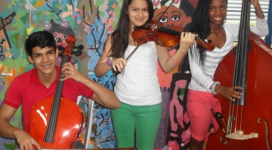 Instruments – violas, violins, cellos.